We want you to get to know the craftspeople and professionals who will be managing the construction, refit or service of your yacht. During your vessel’s time at Front Street Shipyard, you’ll have access to our entire workforce for information, updates and new ideas. Your team is experienced, passionate and professional. JB Turner is the president and general manager of Front Street Shipyard. Known for his accessibility and hands-on management style, JB personally will provide you with regular updates on the progress of your yachts. 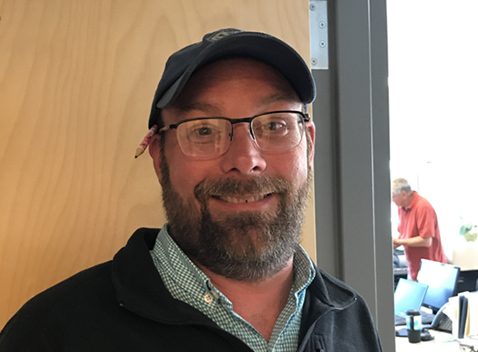 Prior to his time at Front Street Shipyard, he was an owner/operator of Lyman-Morse Boats in Thomaston, Maine, from 1998 to 2010. JB grew LM from a staff of 43 to more than 200 by enhancing the yard’s construction and service capabilities. He launched his career before LM with Dodson Boat Yard in Stonington, CT, and Wayfarer Marine in Camden, Maine. Tuesdi Woodworth is Front Street Shipyard’s CFO. 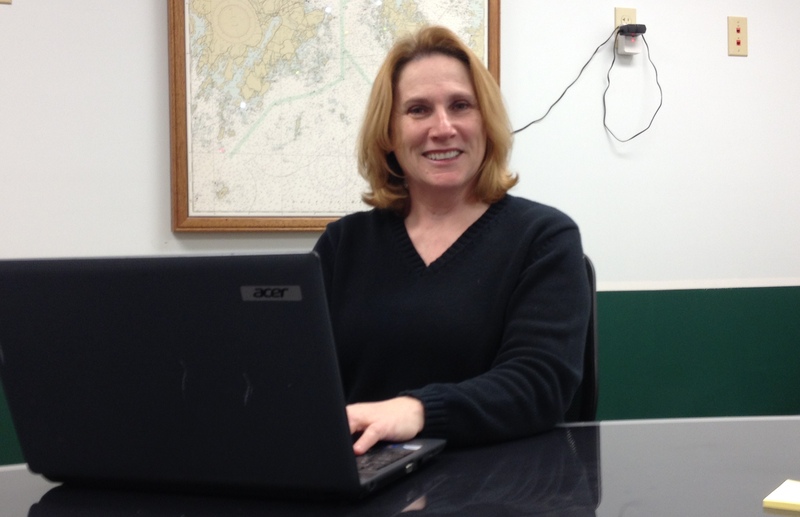 She has a long history with the marine industry in Maine, previously as the CFO of Morris Yachts. 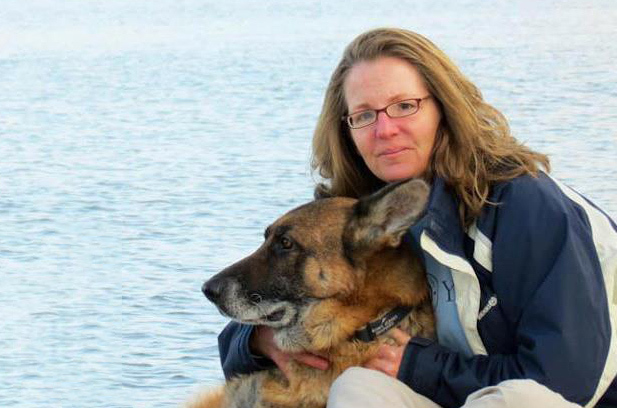 She is also the finances manager for Maine Built Boats and was previously a board member and board president for Maine Marine Trades Association. Tammy Combs is the director of human resources with Front Street Shipyard. A 27-year veteran of the maritime industry, Tammy has a broad knowledge of human resources including recruiting, benefits, workforce development, safety, management and risk. Prior to joining Front Street Shipyard, she was with General Dynamics in Boston, MA, working in insurance and claims. 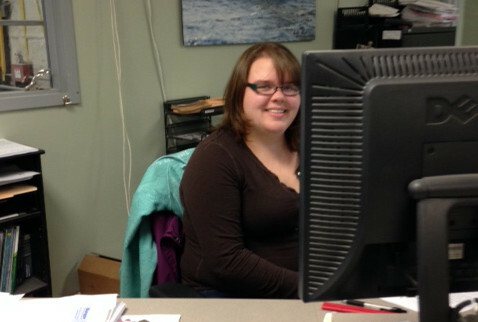 Shelby DeGraff is the receptionist and accounts payable manager with Front Street Shipyard. After she graduated from a local High School, she started her accounting career at Philbrook and Associates in Rockland, Maine. Where she was the receptionist and learn a wide variety of accounting skills. She is happy to be part of a growing local company. Craig Picard is the lead designer at Front Street Shipyard. A graduate of The Landing School’s boatbuilding and design programs, Craig received honors in both programs in every semester. Craig joined Lyman Morse in 2000 and worked with three people under him as lead designer until 2010. 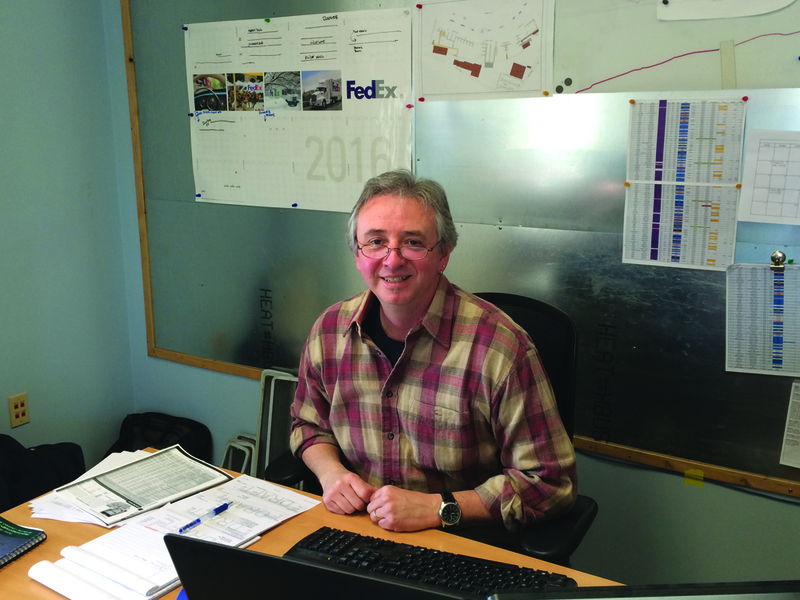 At Front Street Shipyard, he has stepped back into the role of lead designer. Thanks to his boatbuilding background, he will bring a lot of knowledge to the design side in figuring out the myriad details associated with your project. Lloyd Bryant is paint manager at Front Street Shipyard. His current crew consists of 23 Awlgrip and varnish professionals. 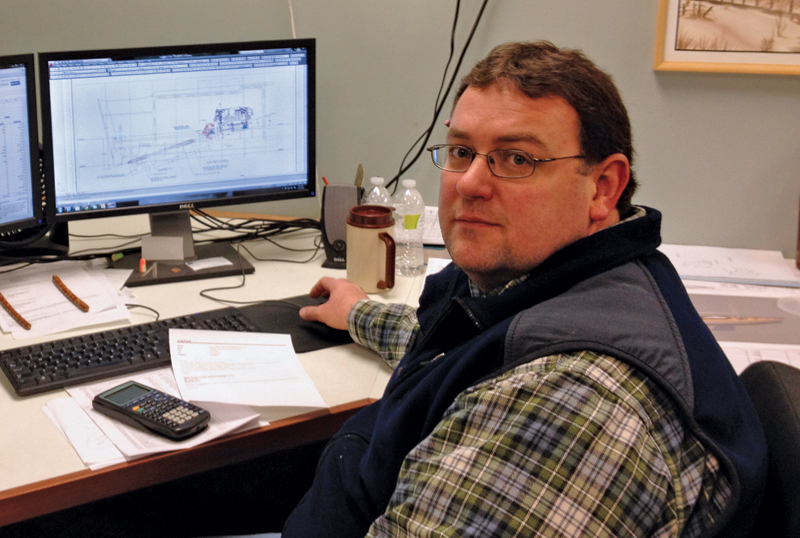 Lloyd started his career at Wayfarer Marine, then moved to Custom Coatings in Thomaston where he continued to learn the trade through hands-on work. He then started his own company, Nautical Colors, which he ran for eight years. Lloyd now runs the growing paint department at Front Street using his many years of quality custom work and management skills to run the large crew. Paul Lamoureux is a project manager at FSS. 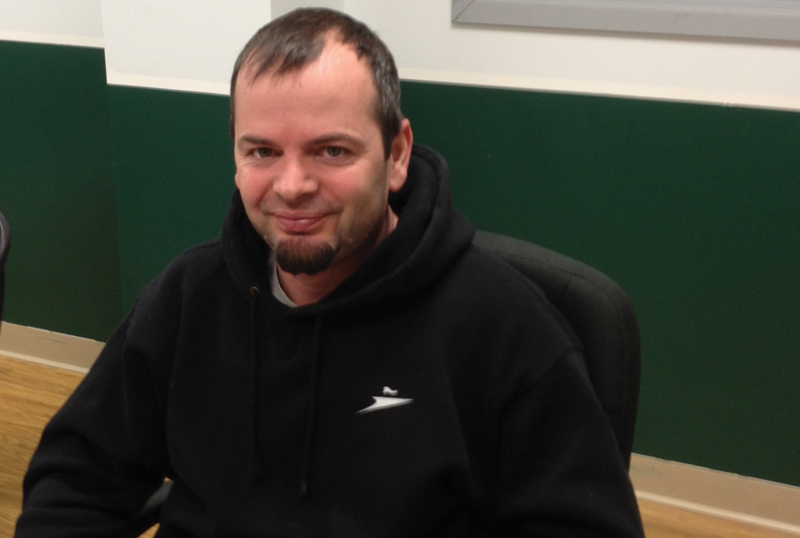 Paul spent his first two years at Front Street Shipyard as a service manager. He came to us from Morris Yachts where he worked as manager for the mechanical and electrical department on new boats in production, interfacing with customers and providing real feedback for engineering. In 2013 he became the production project manager overseeing the scheduling and work flow. 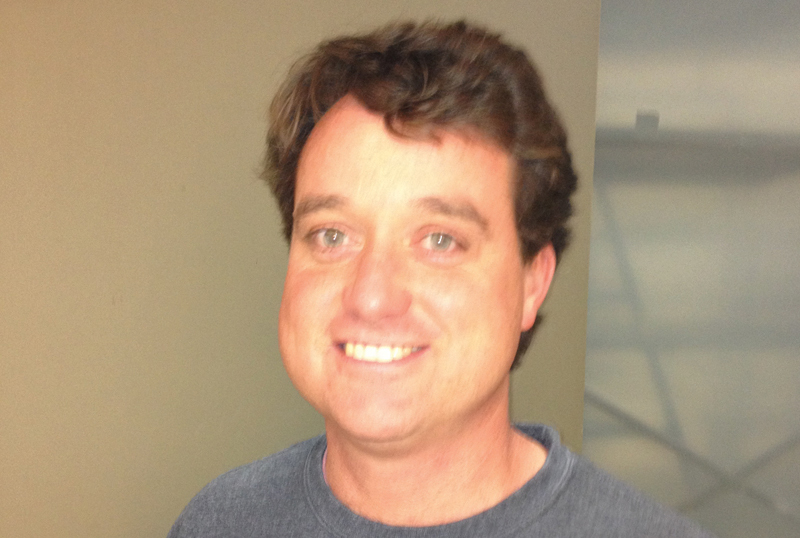 He is an ABYC-Certified Master Technician in mechanical, electrical and corrosion control. 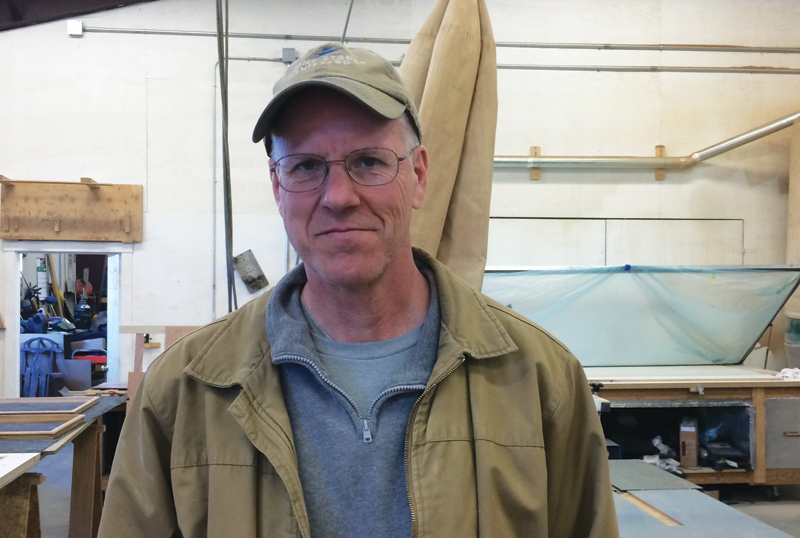 Gordon Keller is Front Street Shipyard’s lead carpenter. With more than three decades of experience in fine joinery and wood construction, Gordon brings a vast and varied knowledge to each project. Prior to joining Front Street Shipyard’s carpentry department, Gordon spent several years at Hodgdon Yachts where he led a team of craftspeople working on interiors for world-renowned yachts. Gordon brings a keen eye and a clear vision to wood projects from small boats to superyachts. Ben Feeney is the systems manager. He came to us from the automotive industry. His wide array of talents quickly showed he was capable of running large projects and keeping all the tasks moving well. After several large refit projects, Ben advanced into managing the entire systems department. Ben now oversees all facets of the systems department, mechanical, plumbing, and electrical in both the service, refit and new construction areas. Ben is a fantastic problem solver with amazing depth of knowledge. Scott Whitman supervises the metal fabrication shop. Scott holds several certificates for welding including ABS certification for steel and aluminum. Scott came to Front Street from the fabrication shop at Lyman Morse Boatbuilding where he help build three aluminum boats ranging in size from 32 to 60 feet. Before Lyman Morse Scott worked at Steele and Marshal. 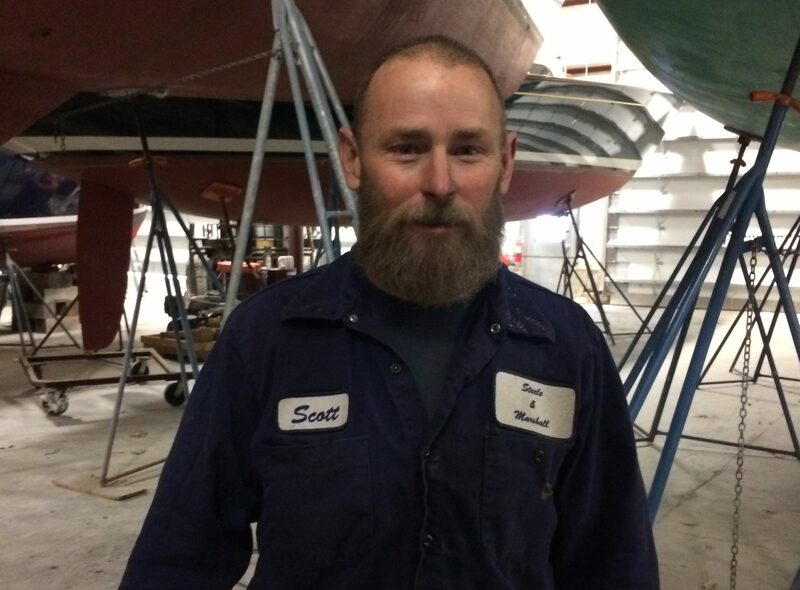 Scott has overseen several major refits while at Front Street Shipyard including two large re-plating jobs — a 46’ former naval vessel and a 126’ Feadship. Scott is well versed in both steel and aluminum fabrication as well as bronze. Graham Fitch is a project manager at Front Street Shipyard. 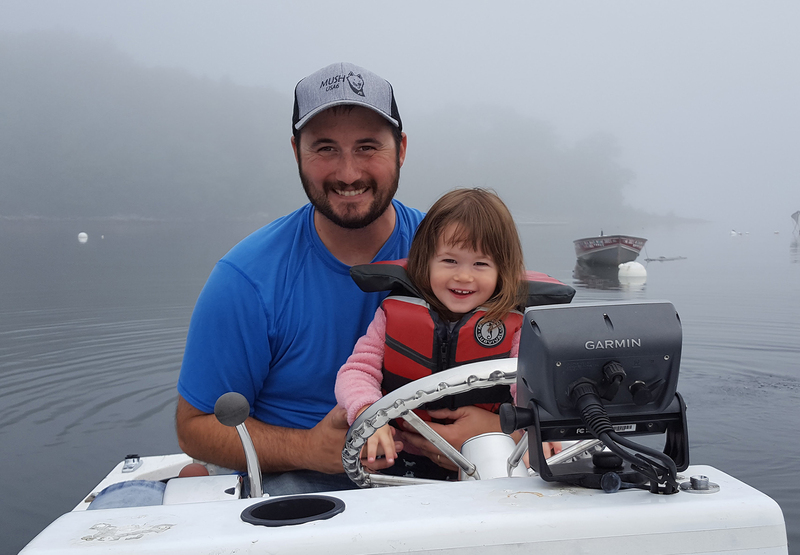 He joined our team after spending ten years at Hamilton Marine, most recently as a product line manager for commercial fishing, safety and electronics. His early years in the marine industry followed his time at Maine Maritime Academy when he captained a Morris 52 throughout Maine. Graham sails, races and spends time on the water with his wife and two daughters as often as possible. Ben Fenton is a service manager at Front Street Shipyard. Ben previously spent nearly 16 years with Morris Yachts where he was involved in everything from systems to deck construction and LEAN manufacturing. Ben brings his previous experience as a production supervisor to Front Street Shipyard’s service department, where he overseas the repair, maintenance and storage of our customers’ boats. 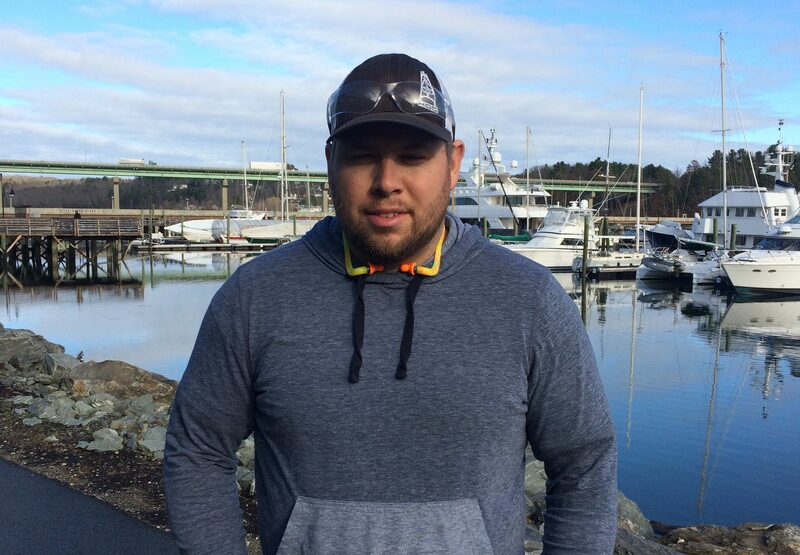 Ben is an alum of Maine Maritime Academy where he earned his associate’s degree in 200-ton, Small Vessel Operations. Justin Wiegleb is Front Street Shipyard’s service manager. Justin began running the expanding service yard in August of 2011. During the first winter, he managed storage and maintenance for all 50 boats housed at Front Street; the following winter that number rose to 125, indicating the high pace of growth for the service department. 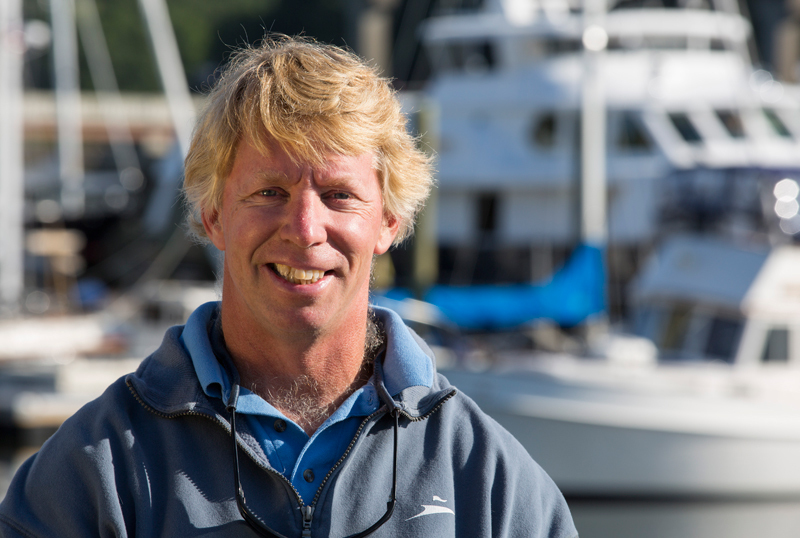 Prior to working at Front Street Shipyard, Justin was the captain of Windwalker, a 60’ Hood sloop. He also worked as the assistant service manager at Lyman-Morse for five years. Michael Bach represents Front Street Shipyard in the southern Florida region. 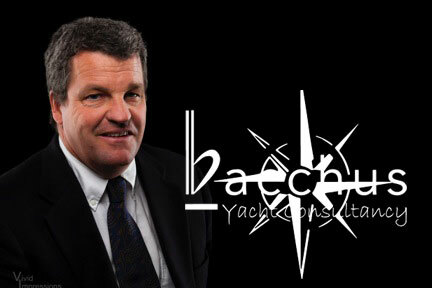 Michael is the owner of Bacchus Yacht Consultancy, an owner’s advocacy company that promotes relationships between the yards, services, vendors and yachts that will result in the best possible refits. Bach’s role with Front Street Shipyard is to promote its refit capabilities and craftsmanship throughout the superyacht community internationally. Based in Palm Beach, Bacchus Yacht Consultancy is available by phone at (+1) 954-681-2384, by email at mbach@bycyacht.com, and online at bycyacht.com. Bruce Johnson seeks out new construction opportunities for Front Street Shipyard. 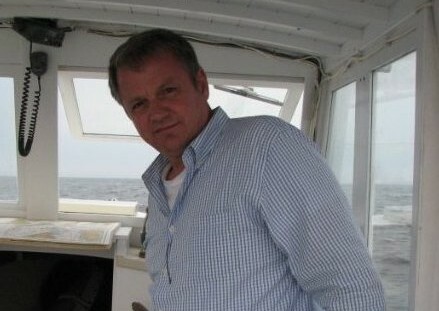 The former president of Sparkman & Stephens, Bruce is a well respected member of the marine industry who leverages his connections to facilitate relationships with possible customers. Bruce can be reached at bjohnson.yachts@gmail.com or by phone at (+1) 646-472-6254.